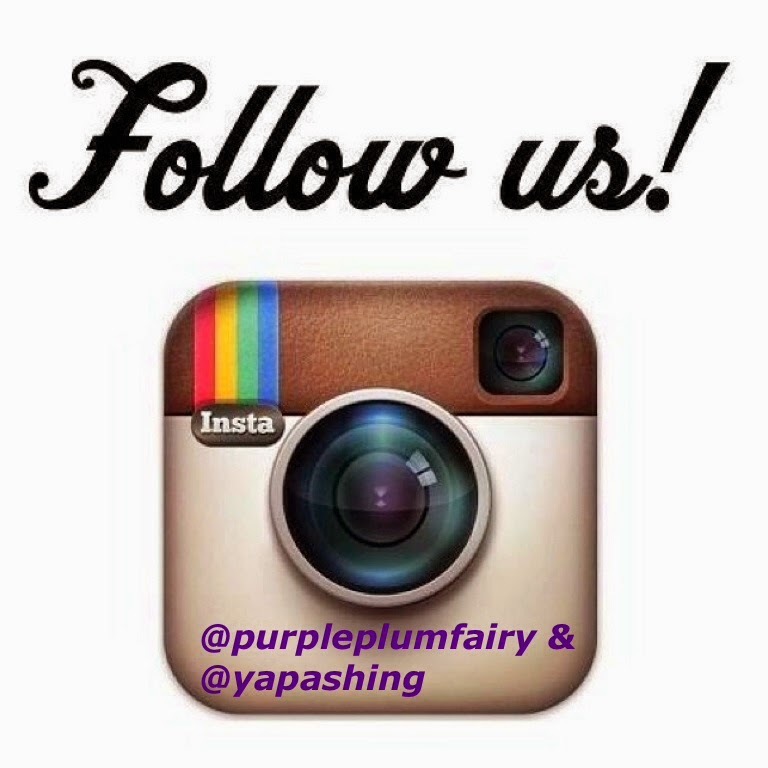 Purple Plum Fairy: NICKELODEON'S SHARElebration EVENT: BRING A TOY AND SPREAD THE JOY! 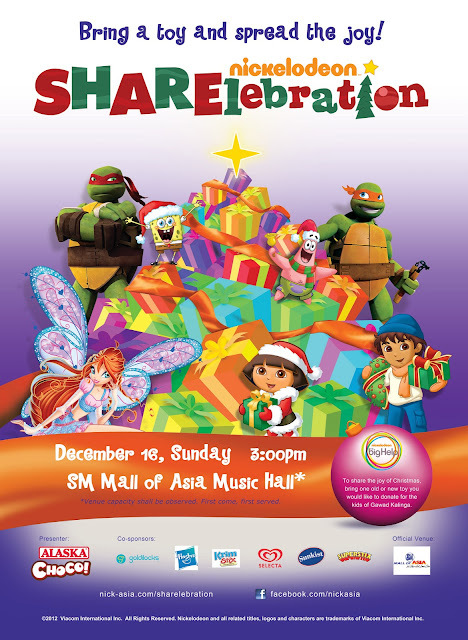 NICKELODEON'S SHARElebration EVENT: BRING A TOY AND SPREAD THE JOY! It's THAT TIME of the year again to share one’s blessings. Nickelodeon fans will have another Christmas to remember as their favorite channel brings back SHARElebration, Nickelodeon’s most heartwarming holiday event. To be held on December 16 at the SM Mall of Asia Music Hall starting at 3 PM, SHARElebration invites Nickelodeon fans to spread the Christmas cheer by giving gifts of new or old toys to the kids of Gawad Kalinga. Nickelodeon fans and loyal Nicksters can look forward to a day filled with fun, prizes and surprises with SHARElebration’s line-up of exciting activities from stage games, performances, and game booths. Everyone’s favorite Nickelodeon characters will also take part in the festivities to pump up the yuletide mood. Taking part in this event and securing a spot on Santa’s nice list is easy. Interested fans just have to bring at least one toy, new or old, big or small, that they want to donate. Through SHARElebration, children will be treated to a Christmas experience that’s more than just a season of merrymaking and gift-giving, but a celebration of kindness and love. SHARElebration also gives them an opportunity to learn the values of sharing and encourages them to be good examples that other kids can follow. Any little help counts this Christmas, so show your support, bring a toy and spread the joy at Nickelodeon’s SHARElebration! Nickelodeon’s SHARElebration is being presented by Alaska Choco and co-sponsored by Goldilocks Bakeshop, Hasbro, Krim Stix, Selecta Ice Cream, Sunkist, and Superstix. Official venue by SM Mall of Asia. 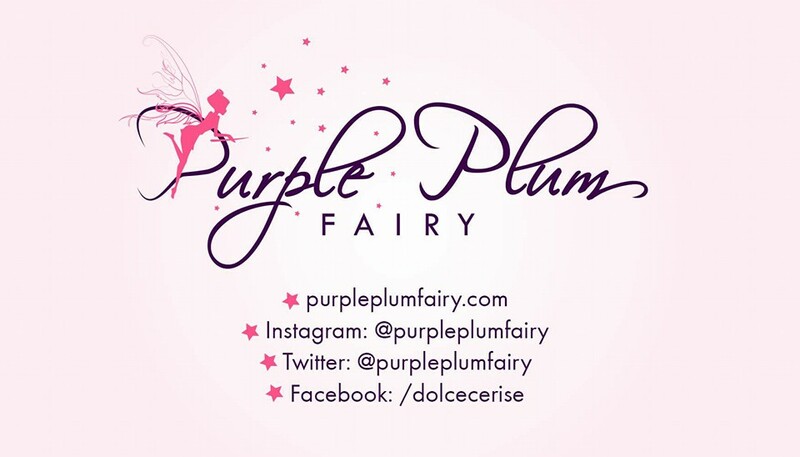 For more information, log on to nick-asia.com/sharelebration or facebook.com/nickasia.